HomeNEWS "Don't rest. 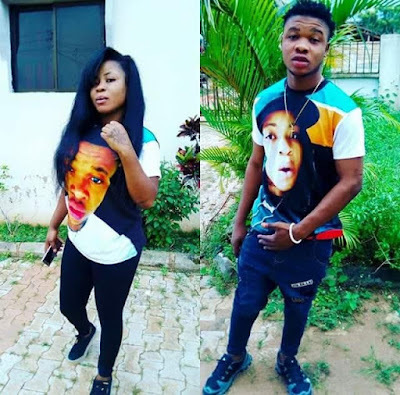 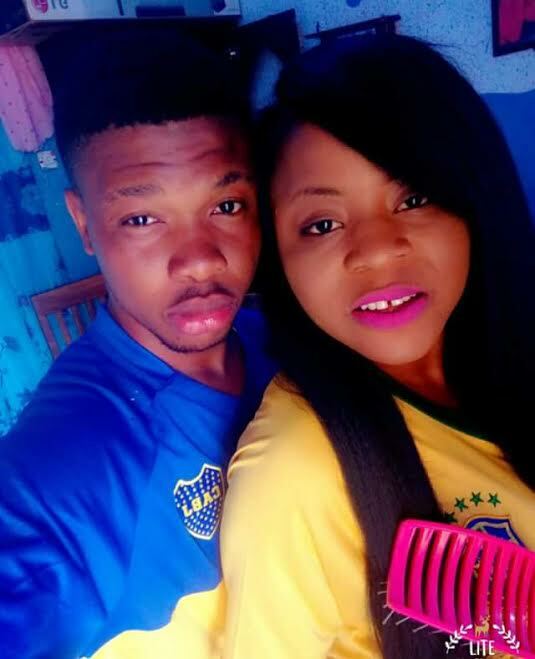 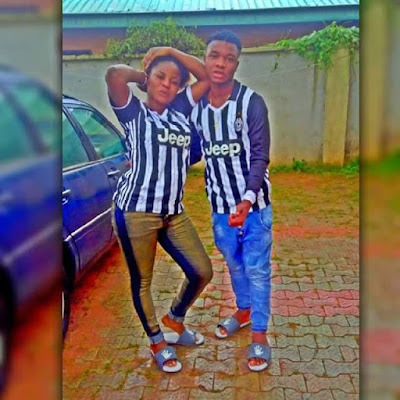 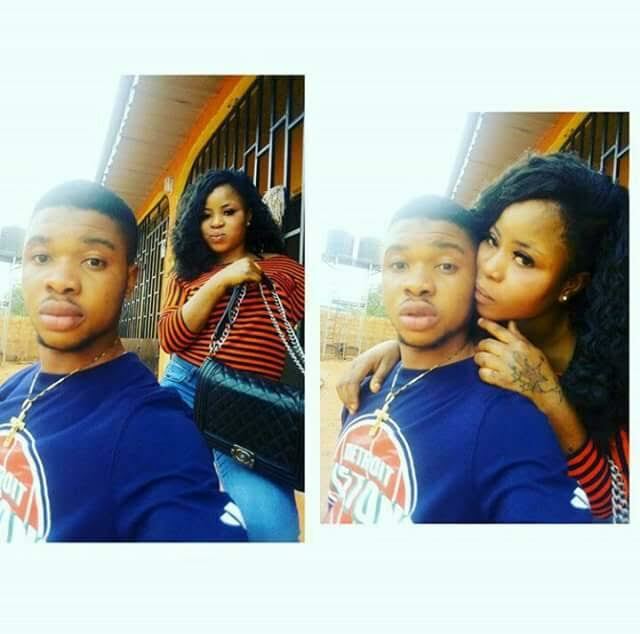 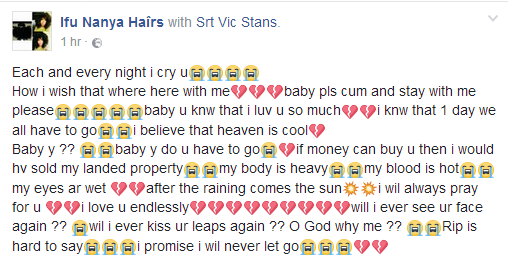 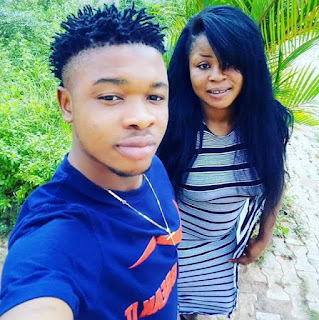 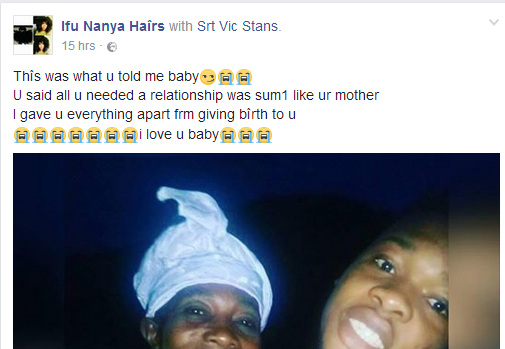 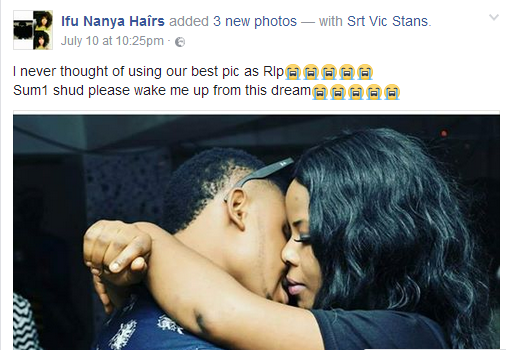 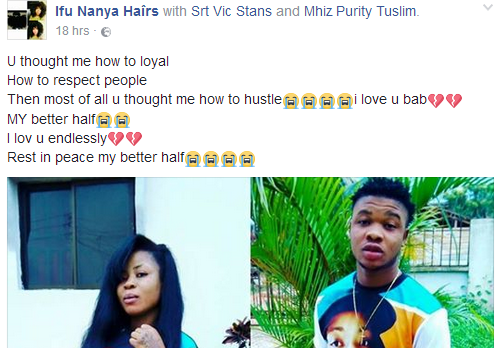 Haunt those responsible for your death" Grief-stricken young Nigerian woman mourns loss of her boyfriend Ifunanya, a resident of Lagos, who hails from Enugu State, posted series of moving tributes on Facebook, in which she described her man's death as very painful. 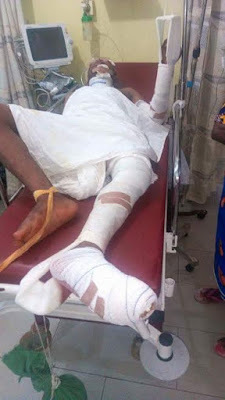 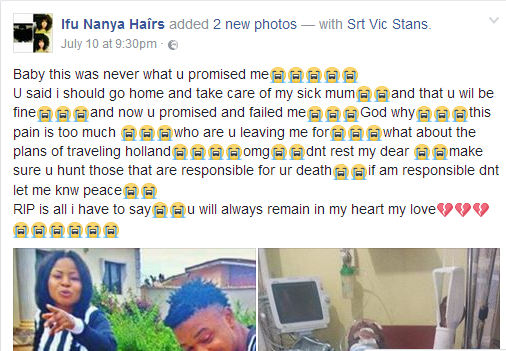 Ifunanya didn't state how the young man died, however, in one of the photos posted, he was on a hospital bed all bandaged up. 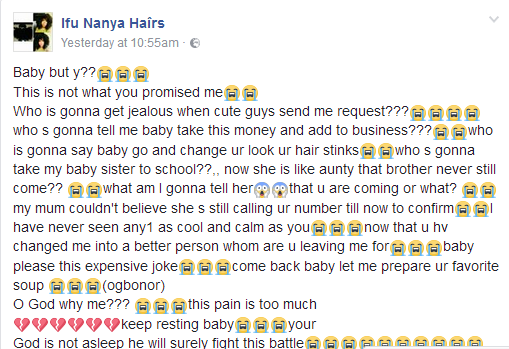 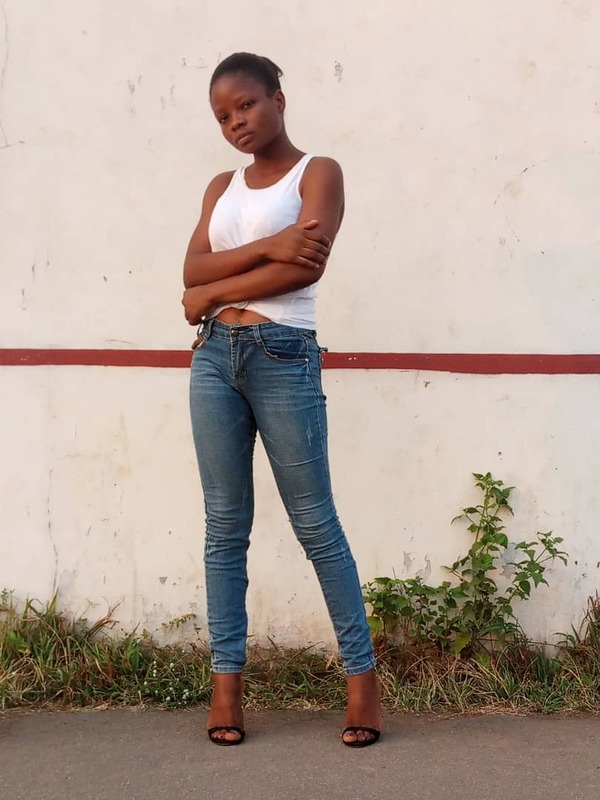 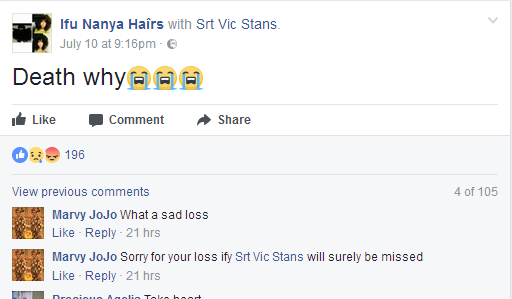 In a seperate post on her Facebook wall, Ifunanya called on the victim to haunt those responsible for her death. "Life is far too short to be sad, to be mad, to hold regret, to look back, to be depressed, to be unkind. 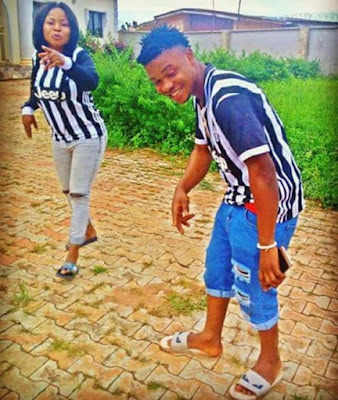 Be nice and do good. 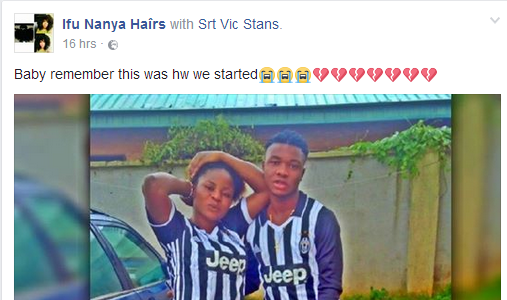 Everyday is new. 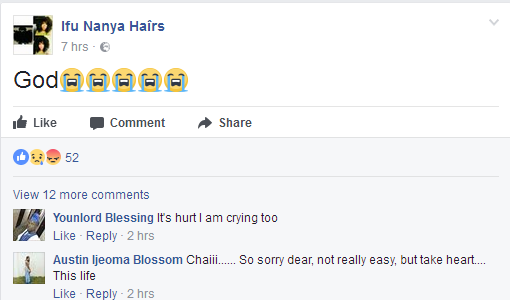 Happy Sunday" See more of Ifunanya's touching posts and photos below..